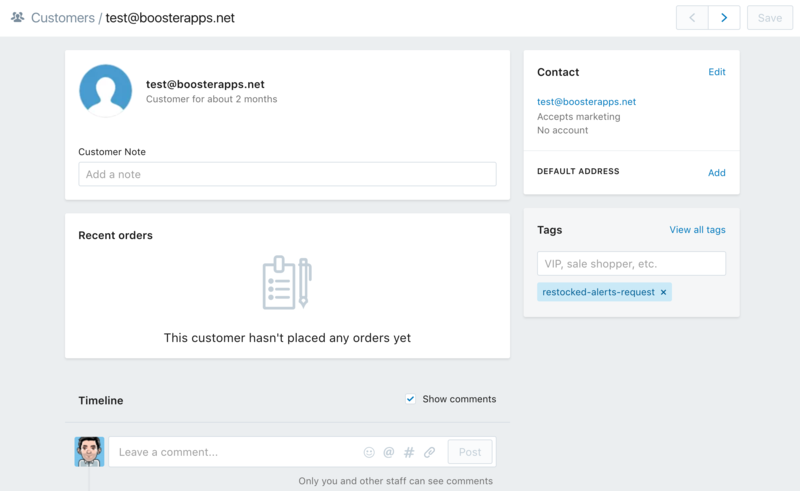 Restocked Alerts now supports an option to allow customers to opt into your mailing list directly from your product signup form! Need MailChimp integration? Please check out our article here.